A beautiful mask as metal decoration ! Give a mystical touch with this metal deco. The dimensions of this metal deco mask are 40 x 70 cm. Free delivery in metropolitan France and Belgium for this metal wall deco. 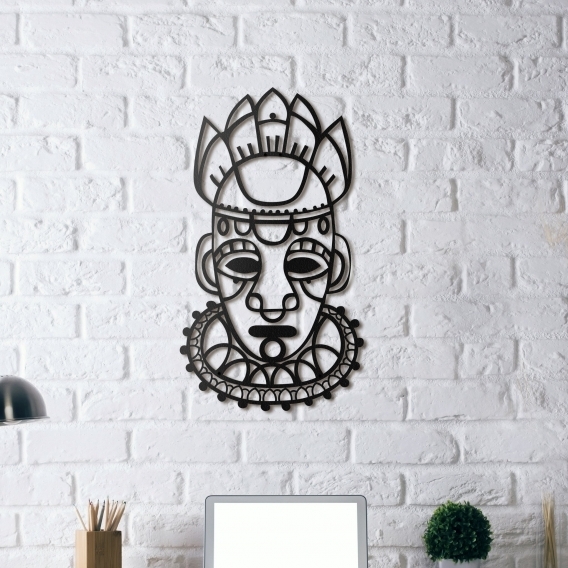 Artwall and Co proposes you a collection of Inca masks in metal wall decoration. This salvation mask, from the pre Columbian civilisation, proposes you an original design for all your desires of interior decoration. For all you ancient civilisations lovers this modern metal wall deco will be a perfect compromise between design and history ! Hanging up this metal salvation mask is very easy. 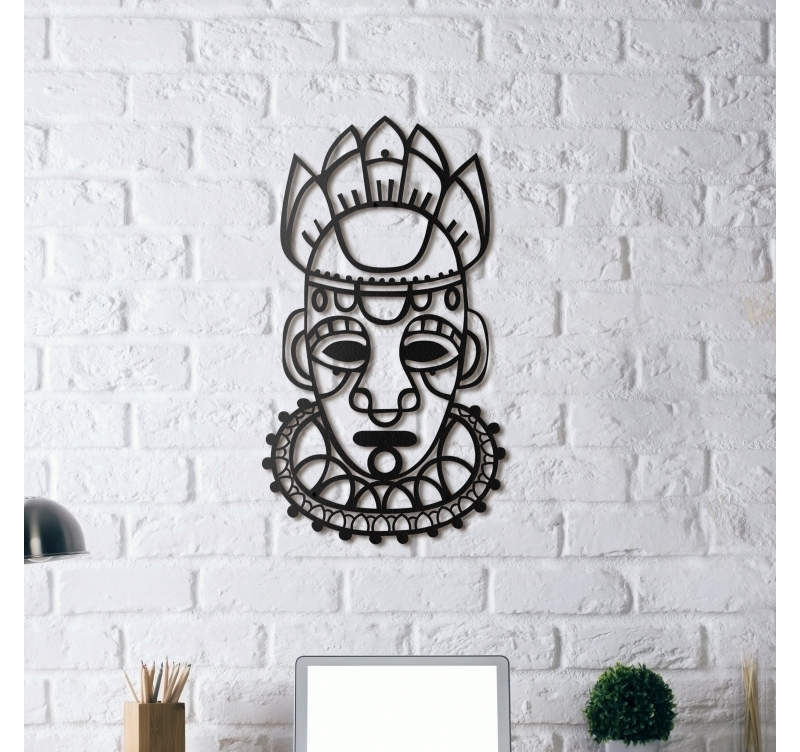 All our metal wall deco masks are hand made and treated and with a black finish for a long lasting and unique quality.